Have you ever wondered how your taste buds work? Or if you are a “supertaster?” Geaux Rouge has the perfect event for you! 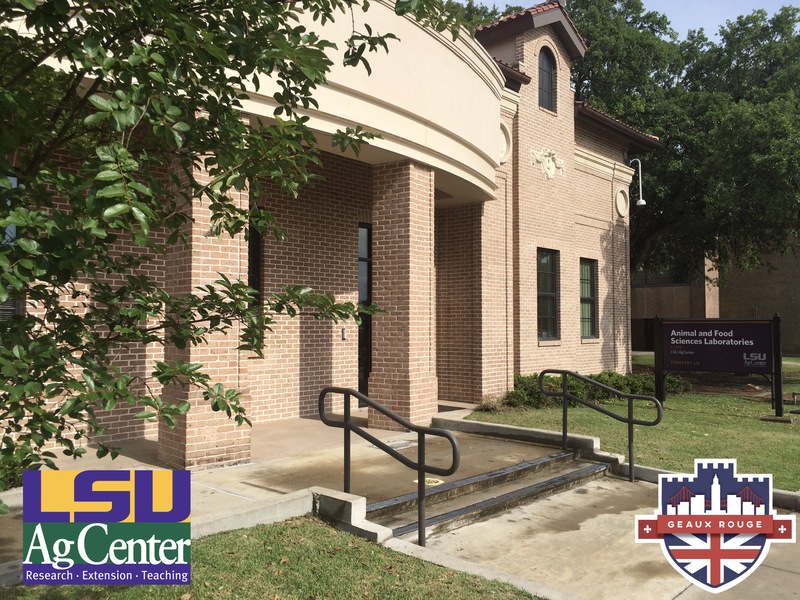 We will be presenting the first of a series of LSU AgCenter Sensory Services Lab programs on Thursday, June 15, 2017 at 7 p.m. Seating will be limited to twenty (20) spots. This program will be an introduction to “taste” and how the LSU AgCenter Sensory Services Lab works. The program will have a small lecture, a tour of the facility, and a taste experiment. We are limited to twenty (20) seats, so reserve your ticket through the Eventbrite link! Notice: We have officially sold out! If you are interested in attending and want to be placed on a waiting list, please email Ashley at agutierrez@agcenter.lsu.edu. We will let you know when and if seats become available. Presentation by Dr. Witoon Prinyawiwatkul An introduction to how human taste and senses work, information on The LSU AgCenter Sensory Services Lab, and a discussion of salt and sweetners. For more information about this and other events, follow Geaux Rouge on Facebook and The LSU AgCenter Sensory Services Tiger Taster link. Next Post What’s Up With That Logo?